The 12 steps have helped millions of people world wide recover from alcoholism, addiction and other afflictions. 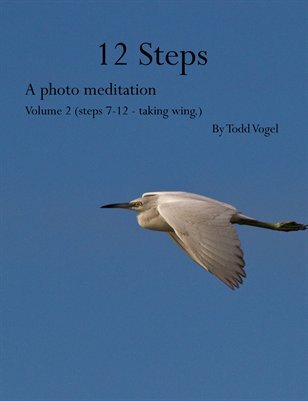 This volume covers steps seven through 12 and is a photographic meditation on some of the issues raised in these steps. Not intended to be comprehensive,or a critique this is simply a look at some of the principles.